WHICH PET WILL YOU CHOOSE FOR YOUR FAMILY? In the following article on best pets for kids we will look at which pet might be best to join your family. Choosing another family member to join you should not be taken lightly. Does anyone in your family have a health issue such as asthma which will be affected by bringing an animal into your home? Are you able to afford big cages or habitats? Take into account possible vets bills as well as bedding and food and toys. Do you like being outside and going for walks, or do you prefer to relax at home? Do you go away on holiday? Are you away from home for many hours a day? Do you have a friend who can care for the pets if you are away? The best pets for kids will be those that fit into your lifestyle the best without adding unnecessary stress to mum and dad. So which will you choose, from one of the following best pets for kids? Rats make great pets for kids, they are very curious and make really good companions. 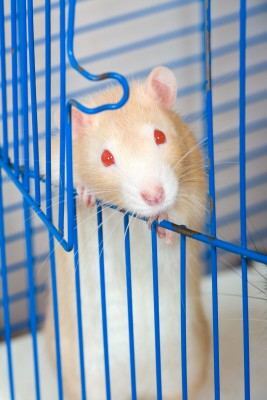 Fancy rats are generally kept indoors and need a very large cage. They are very sociable animals who need need to be handled a lot. They are best kept in a busy room in the house so they can be part of the family. Male rats are better for younger children as they are more laid back, and bigger making them easier to handle than the female rat who is fast and inquisitive. Guinea Pigs are tamed easily. They need to be handled very carefully as they will be hurt if dropped. Our guinea pigs live indoors and go into a pen outdoors during the day. 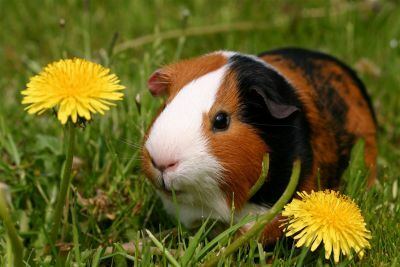 Guinea pigs can live outdoors in a hutch In cold weather they need to be moved into an indoor area or porch area. Dogs can live for 12 years or more. You need to be careful on the breed of dog you choose. Dogs should never be left unattended with your babies or young kids. 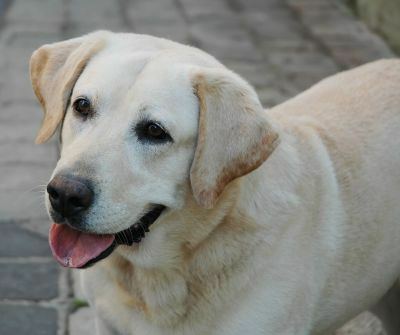 This pet will need daily walking, they love company and can be a very loyal pet. Rabbits live for between 5 and 10 years so it is quite a commitment. Rabbits need careful handling as they can kick out when stressed. Rabbits may bite. Ideally this is a pet for an older child, who can behave quietly and calmly around it. They do like to be with people or a pet mate. These days people keep rabbits either in a hutch outside or even indoors. Rabbits need large hutches and plenty of space for exercise which they need every day. 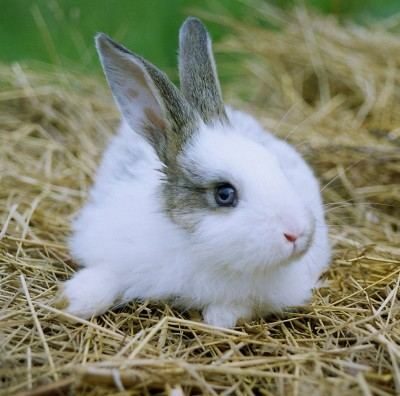 Read more about rabbits care for kids here. Syrian hamsters like to live on their own; Dwarf hamsters tend to like living in pairs. They can be very tame if handled a lot. Ferrets need a lot of space. 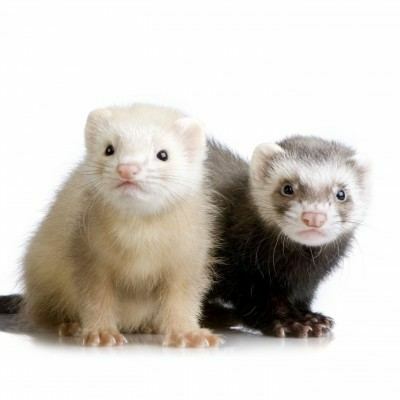 Ferrets can give nasty bites and give off a musky odor that is quite strong. Clean and easy to keep and clean out. Not really a pet but something to think about. Ants live for around 2 to 4 weeks in an ant farm. They are easy to care for and are clean. 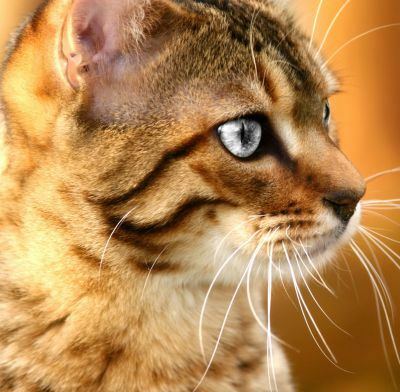 Cats are better for older children who can handle the cat gently.If you are looking for a cat research breeds first as some are more sociable than others. Take your children with you when choosing and see how the cat responds to the children. 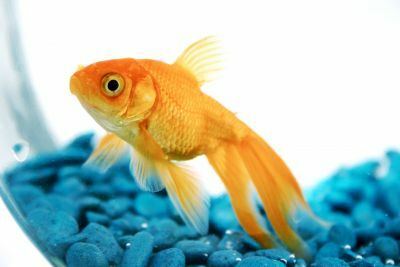 Goldfish can live up to 40 years or more. Goldfish don't cost much to keep. Before you choose from best pets for kids do some careful thinking about what your family can take on. All of our best pets for kids take a reasonable amount of care. Although some pets are cheap to buy, their cage set up and vets bills if they become ill can mount up. Don't rush in to making a decision. If the kids are badgering you for a pet suggest that you will chat about it again in a months time. If the kids are still keen can you borrow a friends pet for a few days. The kids need to understand that a pet takes time and needs companionship.